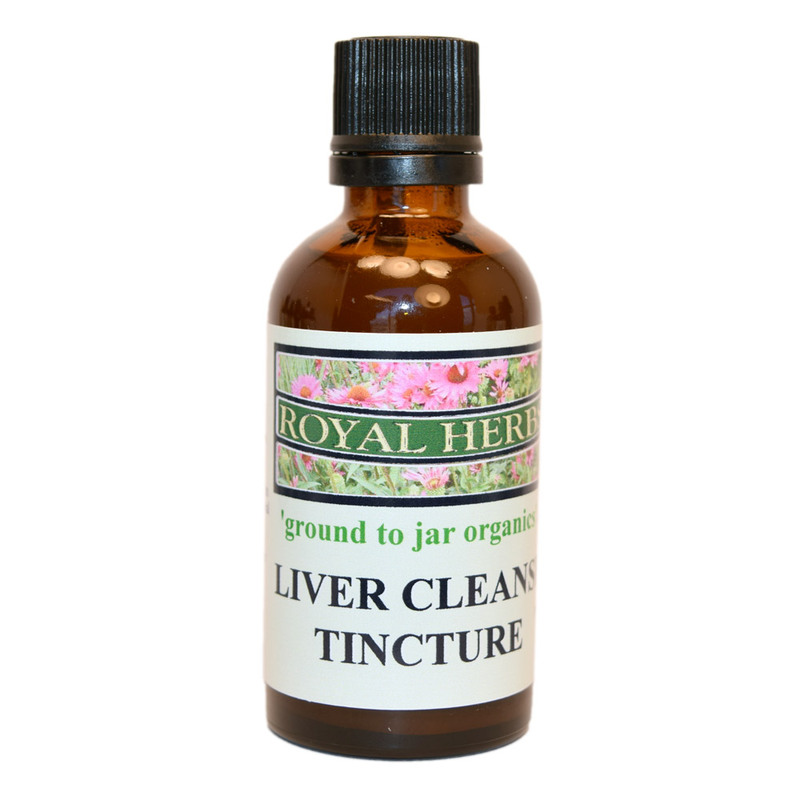 Liver Cleanse tincture blends Milk Thistle, Dandelion and Burdock Roots and Goldenseal to detoxify, tone and strengthen the liver. Allergy tincture blends organic fresh Echinacea, Thyme, Nettle, Catnip, Melissa and Ginger to combat symptoms of ragweed, pollen and pet allergies. 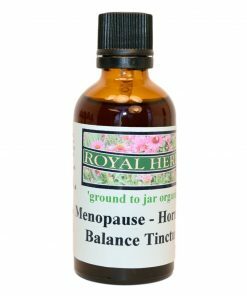 Menopause Hormone Balance tincture features vital women's herbs such as Chaste Tree Berries (Vitex) and Black Cohosh to balance hormonal function and symptoms associated with menopause such as hot flashes and mood swings. 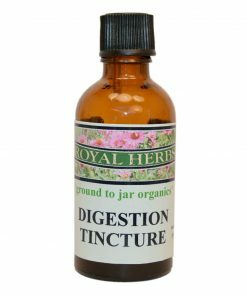 Digestion tincture combines Rosemary, Peppermint, Chamomile, Meadowsweet and ginger to promote healthy digestion from start to finish. Insomnia tincture blends fresh organic Chamomile, Catnip, Melissa, Oats, Peppermint and Ginger to relieve insomnia.